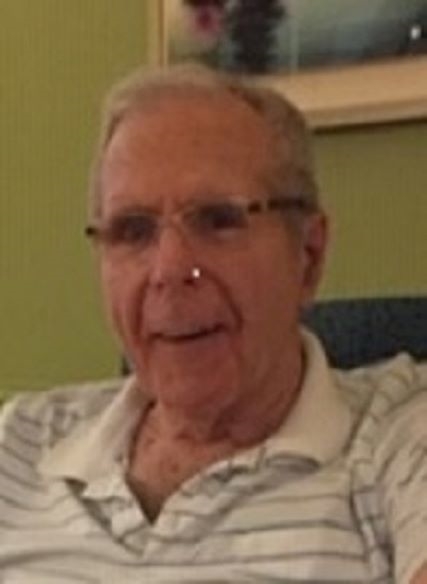 Leonard G. Wegiel, 79, of Bremen, Indiana formerly of La Porte, Indiana passed away Tuesday, March 26, 2019. Leonard was born July 3, 1939 in La Porte, Indiana to Adam and Sophia (Rosinski) Wegiel. Leonard was a Franciscan Monk and worked as a family therapist. He graduated from St. Bonaventure high school in Sturdevant, Wisconsin and Christ the King Seminary and Theology School. He is a former member of Sacred Heart Catholic Church in La Porte. Leonard leaves behind three sisters, Patricia Cummins of Mishawaka, Indiana and Rose Marie Wegiel of Maple Valley, Washington; a brother, John (Nancy) Wegiel of La Porte, Indiana; and several nieces and nephews. He was preceded in death by his parents; and sister, Theresa Campos; and a brother, Eugene Wegiel. Burial will be in Pine Lake Cemetery at 1 p.m. Friday, May 3, 2019. Reverend Ian Williams will officiate. Arrangements have been entrusted to Frank L. Keszei Funeral Home, Essling Chapel, 1117 Indiana Avenue, La Porte, Indiana. There's still time to send flowers to the Graveside Service at the Pine Lake Cemetery at 1:00 PM on May 3, 2019.